If you are coming to our wonderful country and you took the best decision; which is driving your own car to take all-out enjoyment and huge advantages when traveling around. 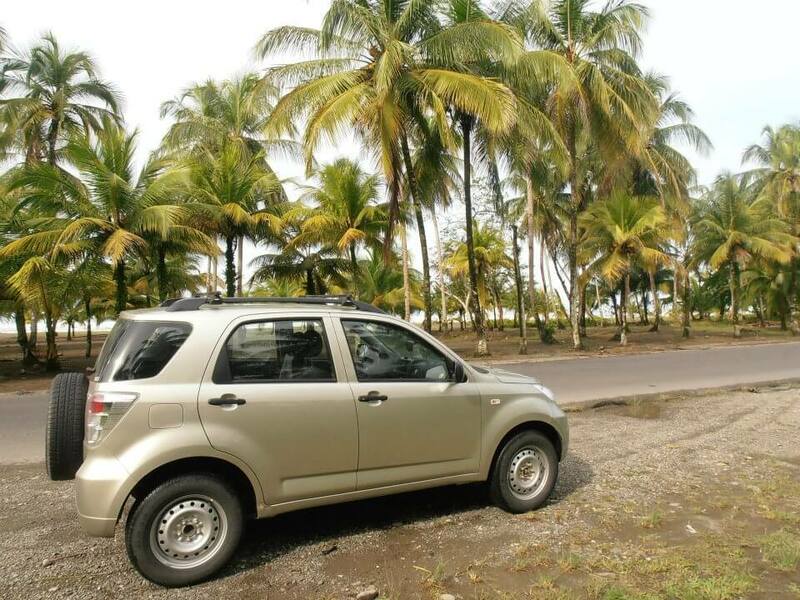 You´d better check out this driving tips in Costa Rica. When you drive in San José you should take into account some important issues, even though they won´t limit or stop your travel experience, you should consider them. You will find a huge quantity of vehicles, a lot, I mean lots of cars, lots of taxis and lots of buses. Streets are not very wide. 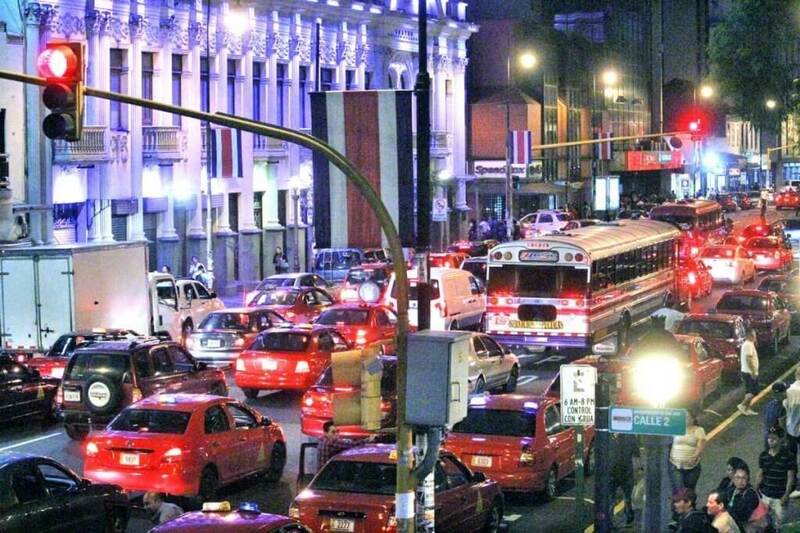 The government of Costa Rica is investing to widen the streets and improve the transit flow, but it is still important to find out the best routes to get to your destiny. Out of downtown at the province borders is not that crowded, so you can drive without difficulty. The most popular in Costa Rica is Waze, the best thing you can do is join Costa Rican drivers and include this app on your cellphone. Drivers around the country share real-time traffic and road info, so you are allowed to check maps and use navigation settings to find the best route to your destiny without wasting time and gas. Another app very popular is Google Maps which is a mapping mobile app developed by Google, it shows a wide view of the area and makes easier to find a specific place. The Drivetrain is what makes the wheels move (except by the engine) and it´s an important part of this kind of cars, it gives them more power. If you get your rear wheels stuck in mud, it might be extremely useful to have four-wheel drive so that your front wheels could get some traction on the road. Then; you successfully get your car out of a sticky situation. Additional weight (since these cars are commonly big) contributes to better grip on the road and 4WD is great for those who like off-roading and going to high places. The good news is that in Target Car Rental we have everything to fulfill your needs and to make you feel more confident; we count with high quality cars and full coverage insurance among other benefits.